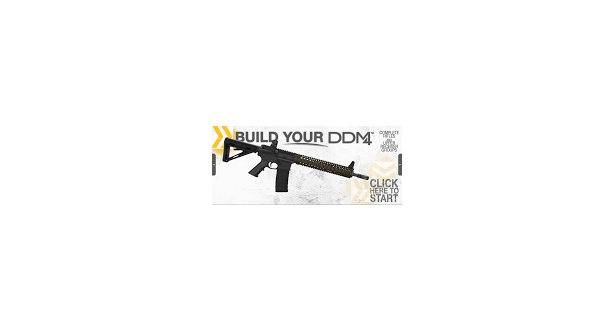 Daniel Defense is donating a "Custom DDM4" - Daniels Defense will have a custom gun builder build whatever configuration you can dream up. Max value of the auction at $2300. 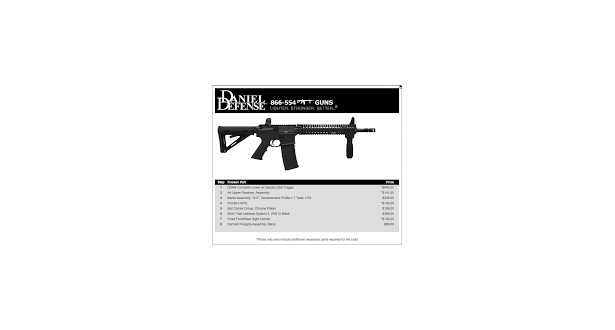 Please note that *All Federal, State, and Local regulations apply and that the gun must be shipped to a licensed Federal Firearms Dealer. The images provided below are to be used as a reference only, as the winning bidder may utilize our website to build any gun possible. 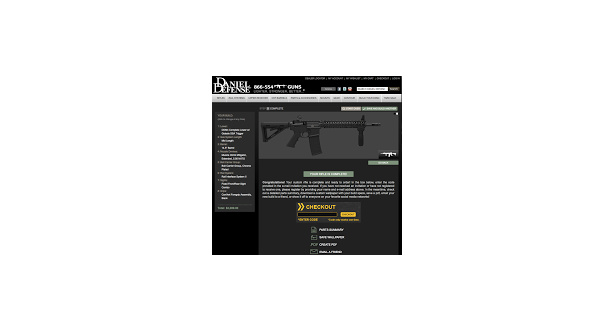 Why we are donating: "Daniel Defense works day in and day out to support the modern warfighter by providing the best equipment possible. We have seen the Men and Women of our Armed Services sacrifice physically, mentally and emotionally time after time and ask for nothing in return. We are honored to have the opportunity to support the fantastic lineup of charities that the Macalan Group has chosen to sponsor for this event and we look forward to seeing the impact that we all can make on these SOF Warrior's, and their family's lives. May God Bless them and continue to bless the United States of America."